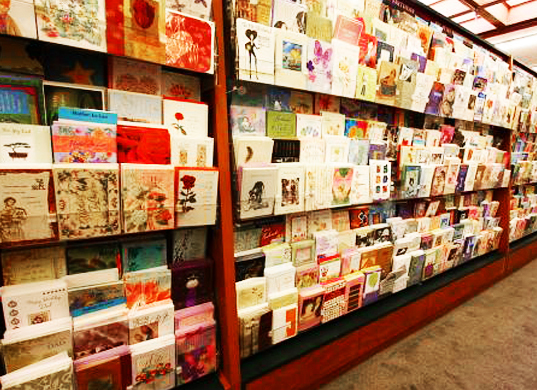 There are few things more special than receiving greeting cards from family and friends on holidays, birthdays, and other special occasions. 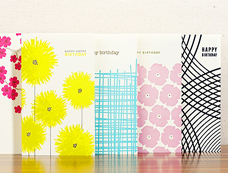 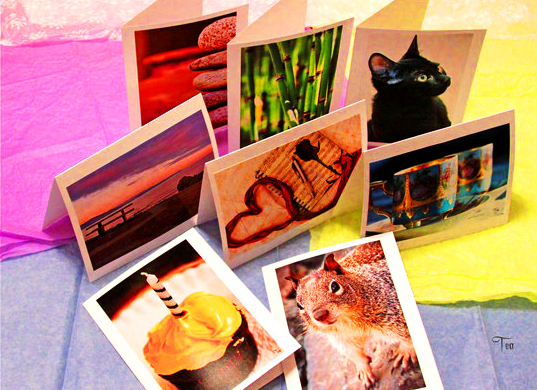 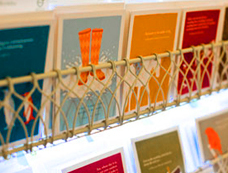 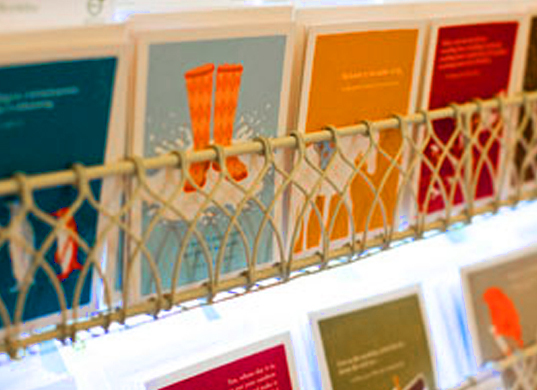 Custom designed greeting cards from Sign City make these occasions even more special. 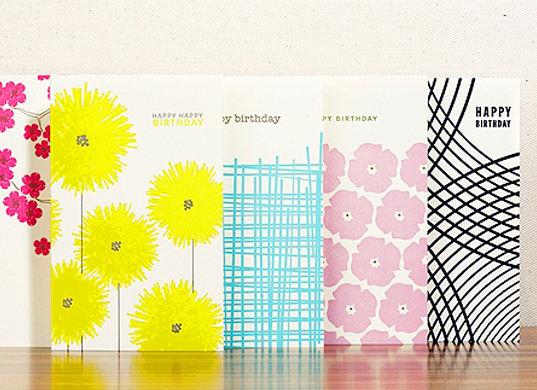 Your design options are limitless. 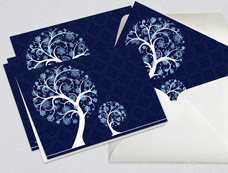 Include a family photo on the cover, a special message inside, or even a unique symbol or character that the recipient will love. 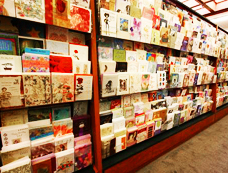 Sign City offers a variety of card shapes, sizes, and designs. We will custom design your cards to your exact specifications and will print as many as you need.